There’s always something happening at Kiddly Winks! In February we had two wonderful events in our Canton, Connecticut store. First, just in time for Valentine’s Day, we had beloved children’s book illustrator, Jane Dyer, spend an afternoon with us on Saturday, February 6th, 2010, from 1:00PM – 3:00PM. 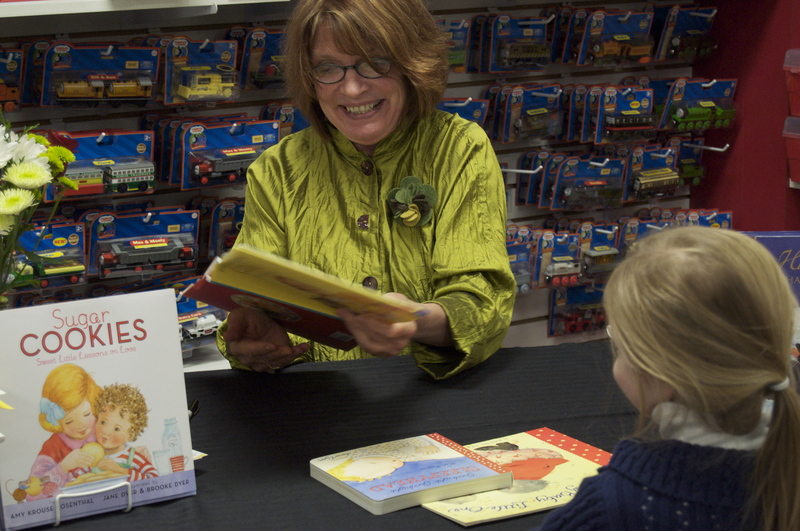 We have all your favorite Jane Dyer books in stock, and Jane was happy to sign any that you all purchased (or have purchased previously from Kiddly Winks) – many with a special Valentine’s Day message for those sweet little ones on your list! And, for those of you who couldn’t join us for Jane’s visit, we have a limited number of signed books in both of our locations. We can either ship them to you, if you order on line, or have them waiting at either store for you to pick them up at your convenience. We had a wonderful time with Jane when she visited us in our Longmeadow, Massachusetts store for the holidays last December and we had a great time with her in Canton as well. As always, it was great to see so many of you there with your little ones! Next, on February 20th, 2010, we did our popular Communion Trunk Show in our Canton store. We had the entire US Angels collection on display, as well as collections from Joan Calabrese for Mon Cheri and other leading companies. And we had a wonderful selection of headpieces, jewelry, accessories and gift ideas. 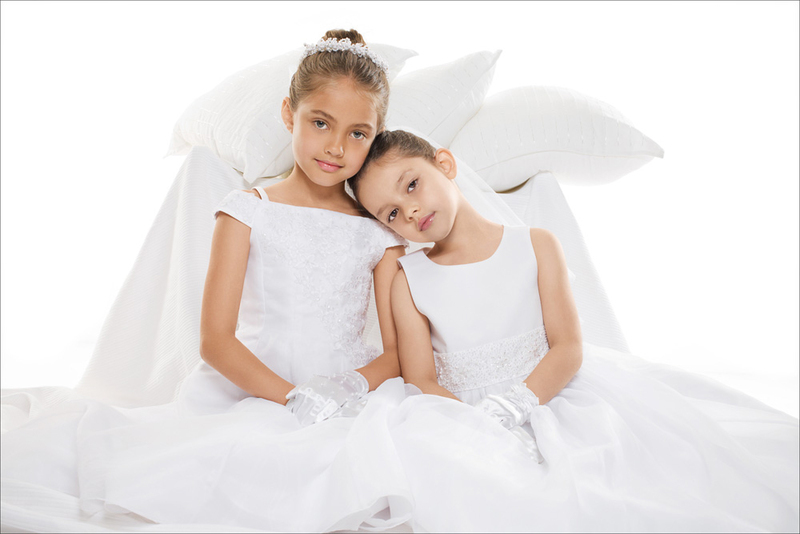 Don’t miss next year’s Communion Trunk Show Events!